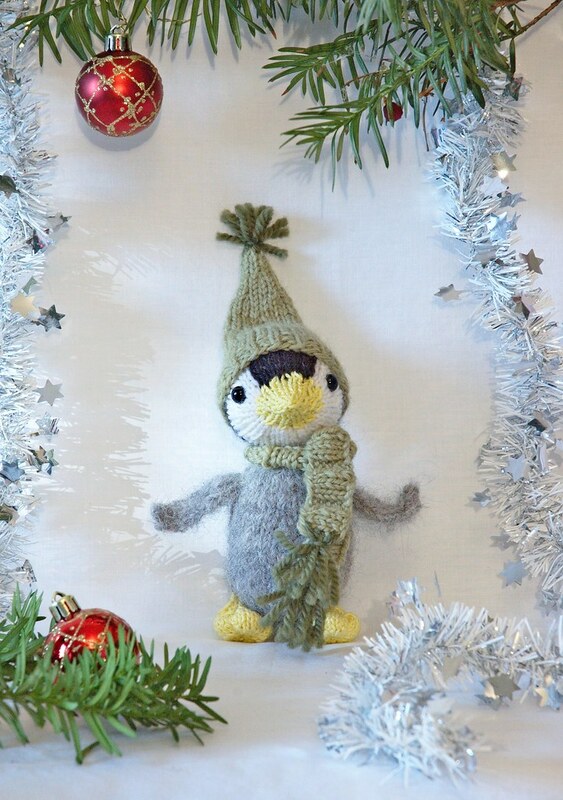 Do you still have time to fit in one or two little holiday knitting projects? Of course you do! 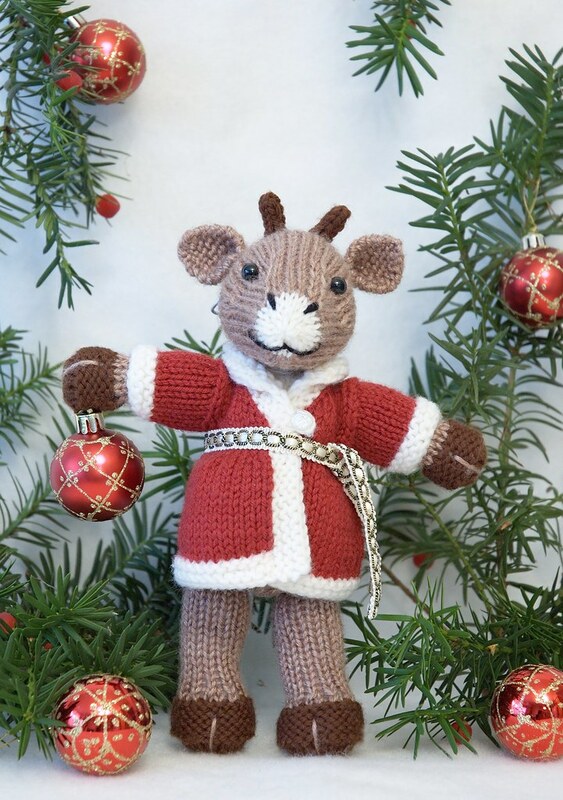 Or perhaps you'd like to gift a pattern to someone who likes to knit cute toys? Starting November 22 and running until November 30 (eastern time in Canada), there will be a Happy Holidays Sale in my Ravelry shop! But even if you decide not to use the coupon, I have a new holiday pattern for you which should be ready very soon! Posted by Barbara Prime at 9:56 a.m.
November 21, 2012 at 10:28 a.m.